The date of that big party is coming closer, and it’s time to find the perfect accessories. Unfortunately, men can choose from a far smaller selection than women when it comes to party accessories. Have you not found the right catchy neck or bow tie? Don’t worry, you just hadn’t found the right store! 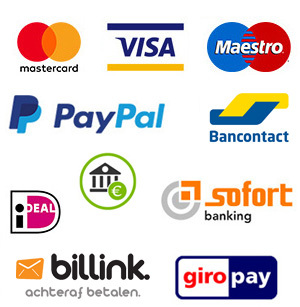 At weloveties.nl, we have what you need. Our web shop has a huge and versatile range of neckties, bow ties, suspenders, cufflinks and plastrons, to make you shine at the party. We have accessories in all the colours of the rainbow, plain or with a motif, in various fabrics. We have something for everyone! Looking for ties? We Love Ties is the shop for you! We Love Ties has been the specialist in neck wear for over 40 years. And by that we mean all neck wear: from fashionable bow ties and hip skinny neckties to classic plastrons or cravats. You can find all of these in our extensive collection, full of bold and modern designs, beautiful basics and timeless classics, in a variety of colours, fabrics and shapes. We also have a line of luxury neckties, for special occasions. 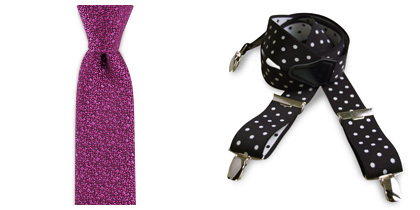 The most beautiful suspenders and cufflinks can also be found here. 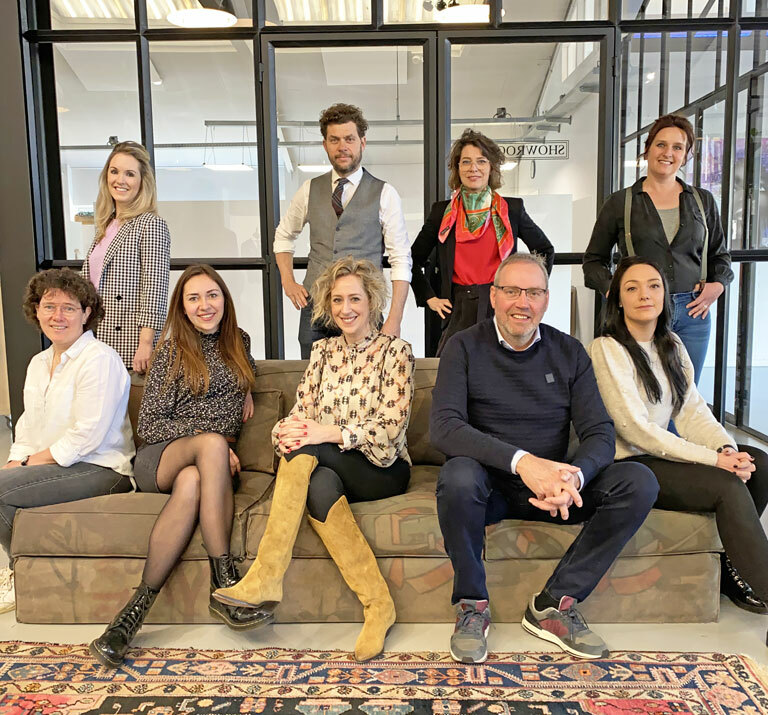 At We Love Ties, you will only find people with a great passion for neck wear, who can help you select the right accessories for your party look! Every party is different, and everyone wants to be unique. 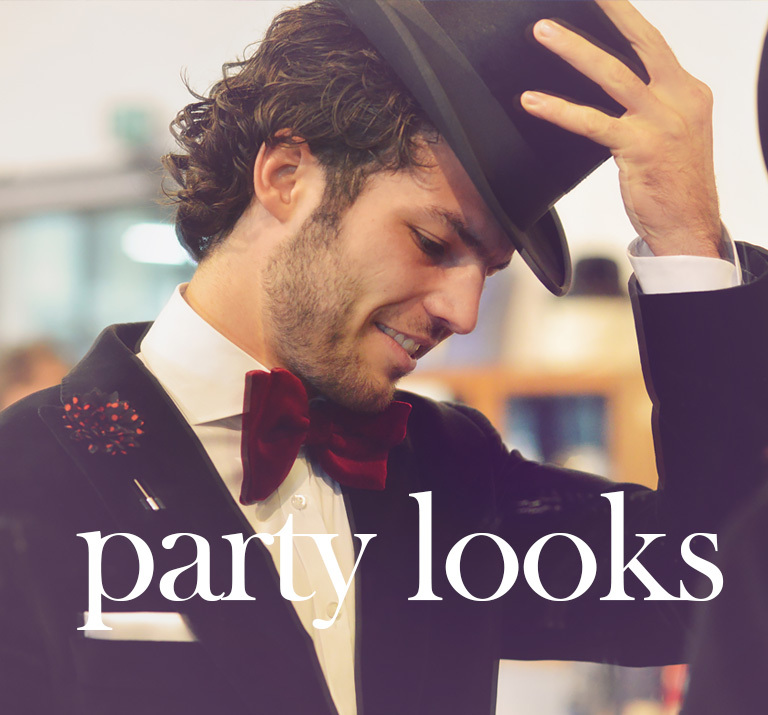 At We Love Ties, you will find the right accessories for your party, whatever style you choose. Are you going to an opening night? A black velvet bow tie might be the way to go. Is the dress code tenue de ville? 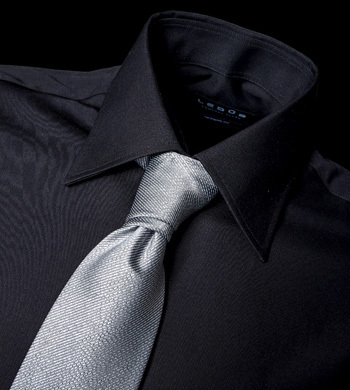 Then you may choose a subtle, smooth silk necktie for your tailor-made suit. Have you been invited to a fashion show and are you going for the hipster look? Go for lovely skinny necktie, to finish off your outfit. 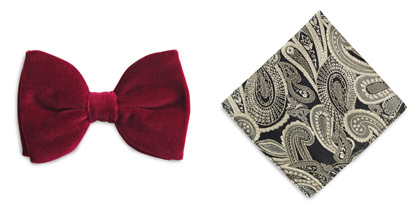 Or what about a knit neck or bow tie for a truly modern look? A party in retro style? Are you interested in the vintage 50s style? Then We Love Ties is the shop for you: Complete your look with red suspenders or a nice red bow tie! Are you on the guest list of a grand opening, then you can really go to town. Ever thought about a lapel pin? A lapel pin in the shape of a flower in colours matching your handkerchief and tie really lifts your suit! Of course, we understand that not everyone is a fan of online shopping. While some may find it nice and easy and quick, you may prefer to see the accessories for your outfit first. We Love Ties offers you that possibility. You can also shop at our bricks-and-mortar store. The We Love Ties Factory Store can be found at ‘t Inne 5 in Budel, The Netherlands. In this shop, you will find an even greater range of products than in our web shop. You are welcome to come and visit. Our staff will gladly help you in your quest to find the perfect accessories for your perfect party outfit. We want you to look your best! We will do anything to help you achieve your perfect look. 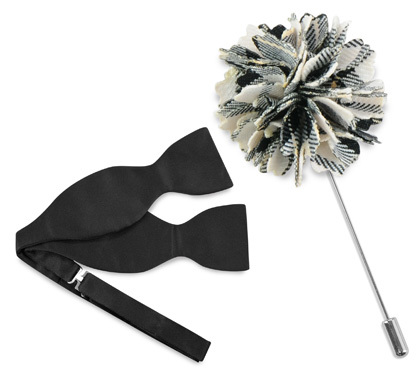 We Love Ties has a wide range of festive accessories, with more than 1000 articles. Our creative and unique designs really complete your look, and can’t be found elsewhere. A stylish finishing touch does not have to be expensive. 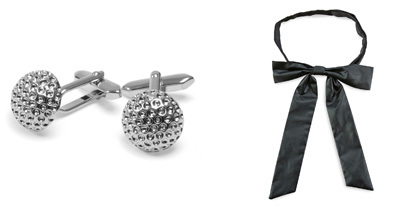 We Love Ties offers the most beautiful accessories in all price ranges. You can easily order your new accessories online, and they will be delivered to your home within 1-2 working days (in Europe).